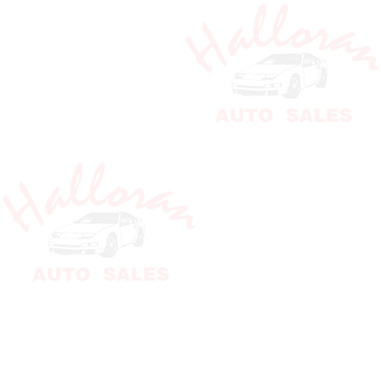 Halloran Auto Sales - Like New Used Cars, trucks, suv, convertibles, coupes, sedans. Located in Godfrey, Illinois. Alton, Illinois, greater metro area of St. Louis, Missouri. Autos to fit any budget. 3.0 Mercedez Diesel. Runs perfect. Drives great! All prices subject to change. Neither Halloran Auto Sales, WebPageByDesign.com nor their affiliates are responsible for errors or omissions in price or content.